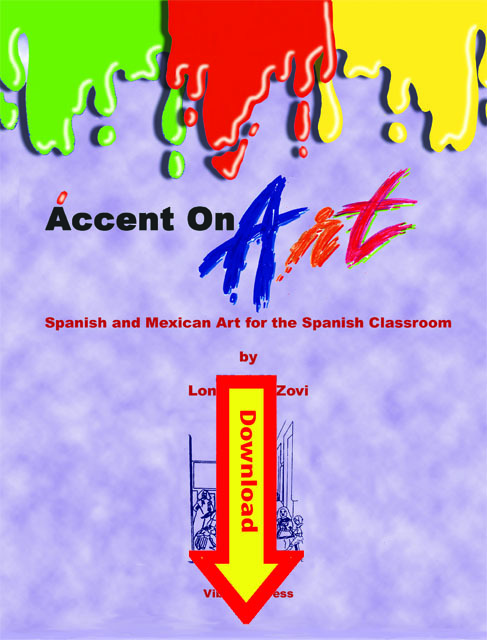 Accent on Art - Spanish and Mexican Art for the Spanish Classroom by Lonnie Dai Zovi. Accent on Art is a book – workbook containing brief readings in Spanish about 10 Mexican and Spanish artists, their lives and their works. Included with the readings are questions about the readings, highlighted vocabulary with exercises, map and timeline activities and other appropriate activities for the advanced high school or college student learning Spanish. Bilingual students from fifth grade on up can benefit from Accent on Art, too. 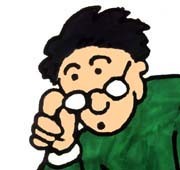 Accent on Art is an excellent addition to any Bilingual or Spanish class.